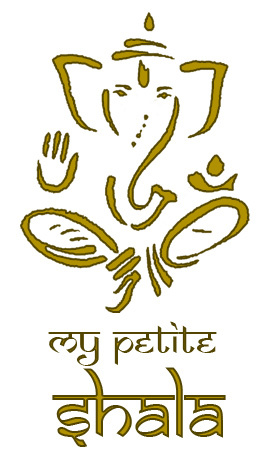 It has been a great month at My Petite Shala, saying goodbye to some and welcoming others. What is reliable is that the practice still stands. It is my good fortune that I am able to pass along what I know, and that it comes directly from the birthplace of Ashtanga Yoga. I never dreamed 20 years ago when starting this practice that I would end up here. I often say to new students, “Welcome to Ashtanga Yoga, your life is about to change forever!” And it does in ways that cannot be imagined. There is only 1 source of Ashtanga Yoga, and that is Guruji, Sri K Patthabi Jois. There is only 1 lineage of Ashtanga Yoga and that is R. Sharath Jois, Guruji’s grandson. Prior to his passing, Guruji was quite clear who was chosen to pass on his teaching. It is very simple to discern who is an accredited teacher. At the KPJAYI website, there is a roster of teachers worldwide who have made the sacrifices, journeyed to Mysore many times for many months and teach humbly according to tradition.http://kpjayi.org/teachers-directory/north-america/. I strongly encourage any serious practitioner to make this pilgrimage. Visit the website, there is great information there. Maybe even get inspired and go. One important detail to note and that is you will not be accepted unless you are practicing with an authorized teacher a minimum of 3 months. You will also find this there! Stay tuned for more details, timings and venue. Also worth affirming is the importance of trusting this practice. We may become frustrated, angry, humiliated and want to change things around. You cannot force the redwood to grow, but sure and steady it does. With the correct guidance the practice unfolds, as Guruji said many times, “All is coming”. I encourage everyone to practice as though he is in the room. If you keep with tradition then he is. November Moon Days are upon us!!! This coming Wednesday, November 11 is the New Moon and Wednesday November 25 is the Full Moon. There is no practice on these days and it is a lovely practice to observe this ritual. 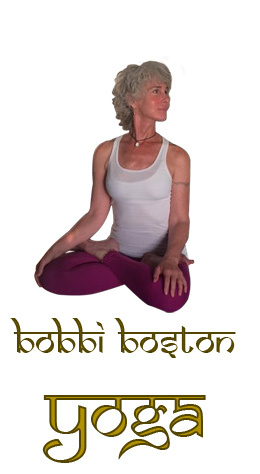 To see a full calander of Moon Days, follow this link http://bobbibostonyoga.com/moon-days/. Finally, our next led class will be on the first Sunday of December, December 6 at 10:00am. I hope to have a busy room for the last led class of 2015!